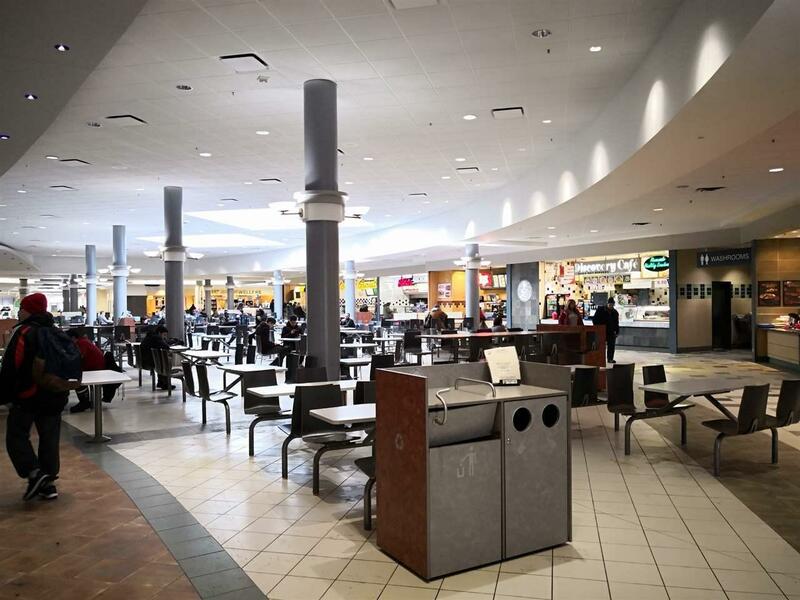 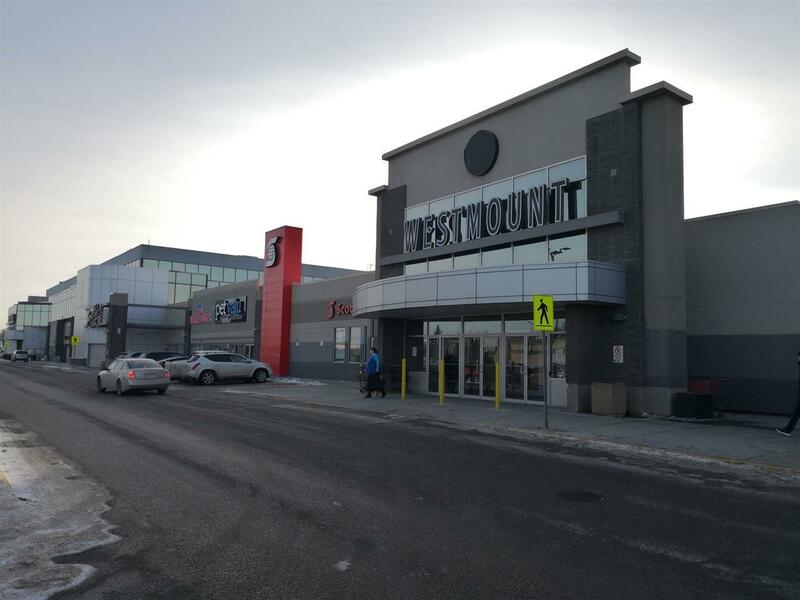 Great location in Westmount shopping centre, very crowd visitors and shoppers at week or weekend and holidays. 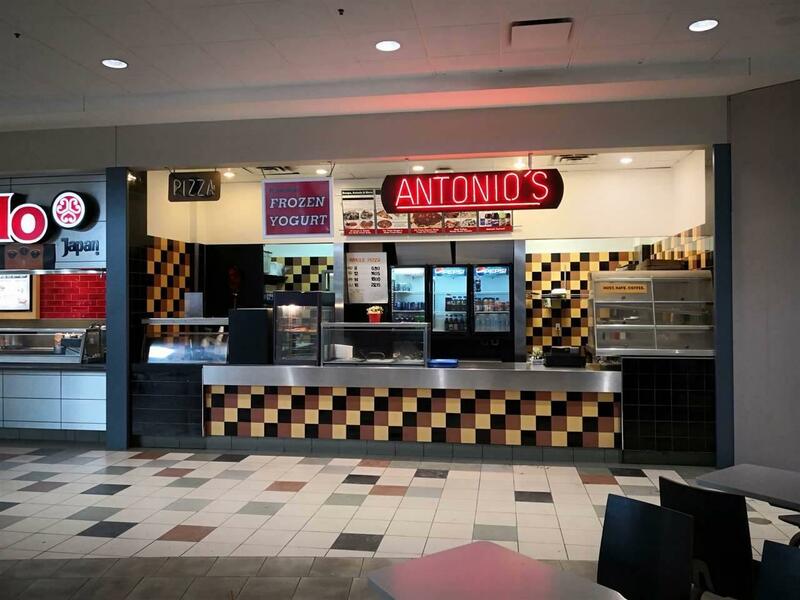 The business provides pizza, frozen yogurt, and pasta. 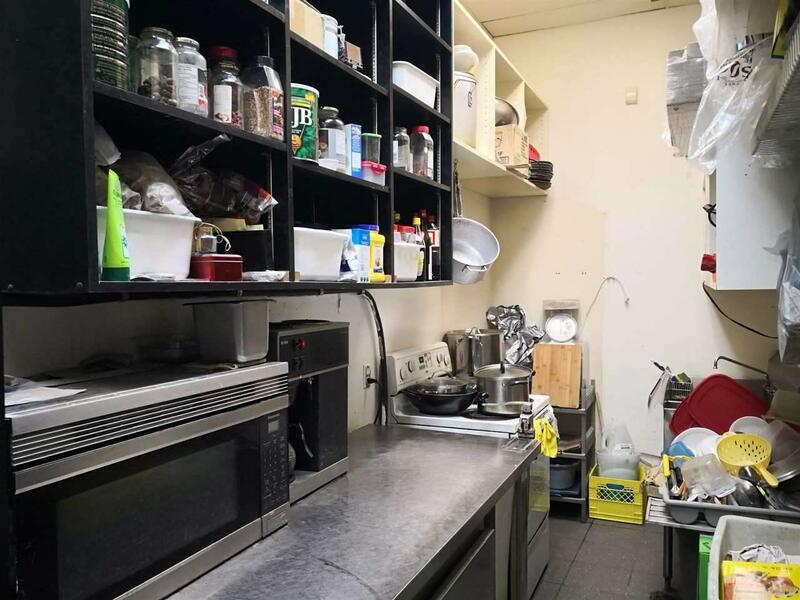 Near to middle school and could provide lunch for students.